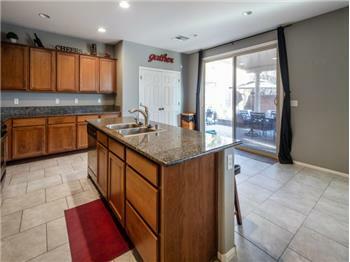 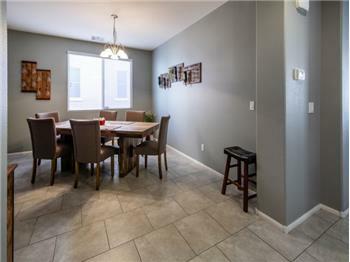 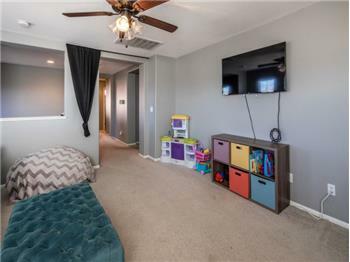 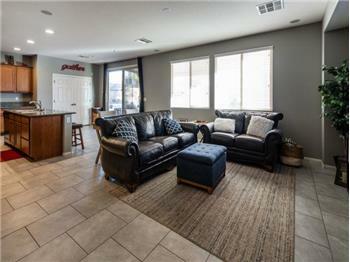 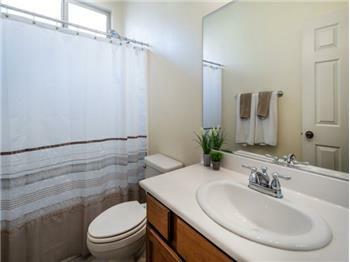 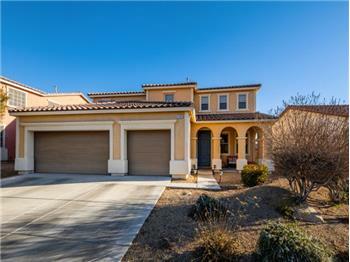 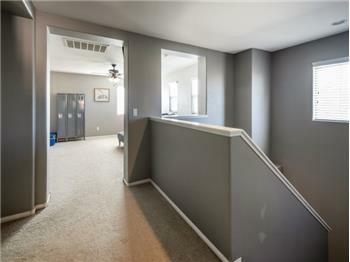 $369,900, Las Vegas, 4 Beds - Well maintained 4 Bedroom, 3 Full Bathrooms in El Dorado, just adjacent to Aliante. 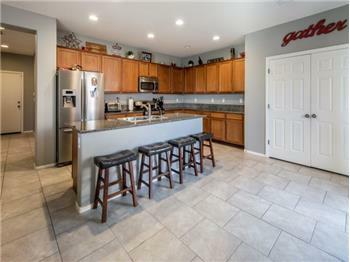 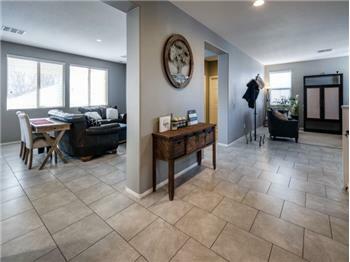 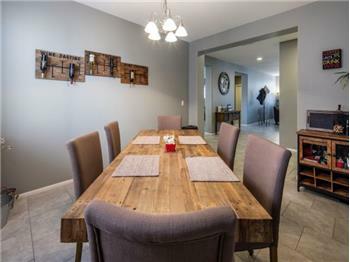 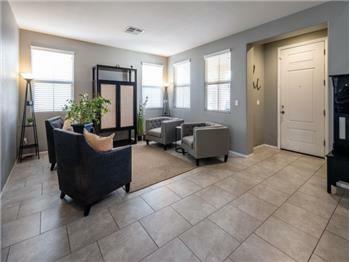 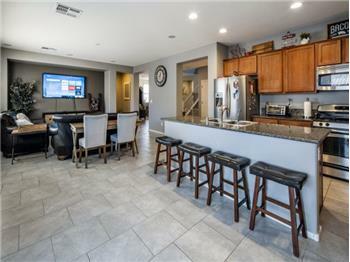 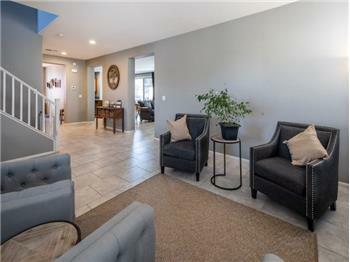 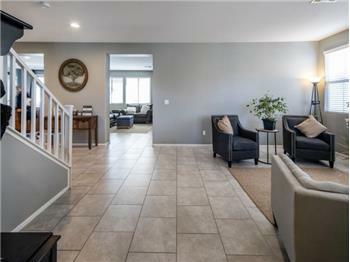 Kitchen has granite counters, reverse osmosis & stainless steel appliances, Formal Dining Room, Great Room, Living Room & spacious Loft, Laundry room with lots of cabinets, 3 car garage has several storage racks. 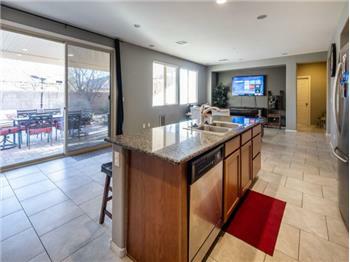 Nicely landscaped yard with covered patio. 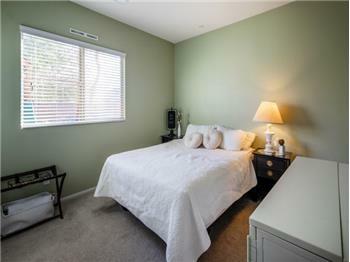 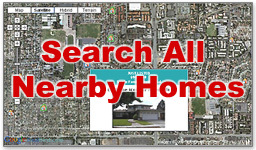 Near shopping, dining, Aliante Casino and 95 Freeway.